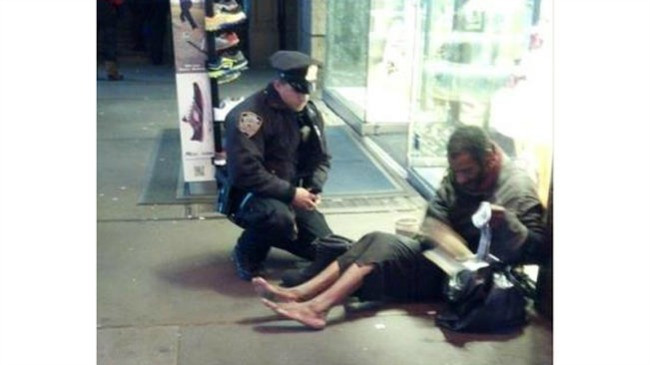 You have probably seen the photo of the New York City Police Officer who gave a pair of boots to a homeless man who had no shoes. The photo went viral on the internet after a tourist happened to be in proximity and hear the conversation between the officer and the man. Like many, I was extremely touched by the random act of kindness by the officer and was glad that it was captured in a photograph for the world to see. But unlike so many others, I was not surprised by what I saw. I’m always disturbed by the negative perceptions that many people have of law enforcement officers that make a gesture of kindness seem so out of the ordinary. 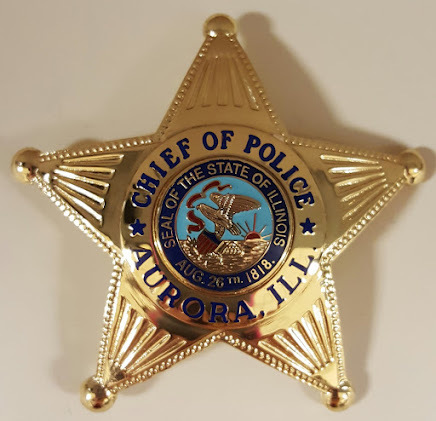 A part of me wishes I could have a camera ready every day during an officer’s tour of duty so people could have snapshots of all the altruistic acts performed by the men and women in blue. However, the officers would never allow such a thing because they know that sincere altruism is acting with genuine kindness and not expecting recognition. A police officer in Plano, Texas recently pulled a man over for expired registration. When the officer advised the man that his license plate sticker wasn’t valid, the man offered no excuse other than to say he simply could not afford a new sticker. In weighing the option to feed his kids or to break the law by driving with an expired registration, he opted to feed his children. The officer wrote the man a citation for the expired sticker. However, he included a $100 bill with the ticket and told the man to use the money to update his vehicle registration. This is one of the many times in life where we apply practical wisdom to a situation. There is no disputing that fact the driver broke the law and there are consequences for such (imposed fines in this case). The officer opted to apply a completely different solution to his problem-solving. Discipline is derived from the Latin root “disciplus” which means pupil or student. The actual meaning of discipline is not to impose punishment but rather, to teach. When discipline is applied, it should be done in a teachable moment with the outcome being to alter behavior. In this scenario, the officer applied humanity with a teaching moment. The consequences were still present but the solution was even greater. The officer gave out of his own pocket to ensure the man understood he needed to comply with the law and gave him the means to do so. We don’t know the identity of that police officer because he insisted on remaining anonymous. We only know the story because the driver opted to tell it. I can guarantee you that there are countless stories that are very similar that have never been told because that’s exactly the way the officers wanted it. There has been some criticism for the NYPD Officer’s actions after the same homeless man was later seen on the street with no shoes after receiving the boots. There is speculation that he sold the shoes for alcohol or drugs. The same can be inferred about the motorist who received the $100 bill. Might he have opted to use that money for something other than what it was intended? Perhaps. We will never really know if the people on the receiving ends of acts of kindness will selfishly abuse the gesture, but that doesn’t mean we should stop being kind. There will always be those people who lie, manipulate and scam their ways through life. But there is just as many whose lives will be changed as results of these random acts like those of the police officers. I’d rather be a person who gets taken advantage of now and then, than someone who distrusts mankind.